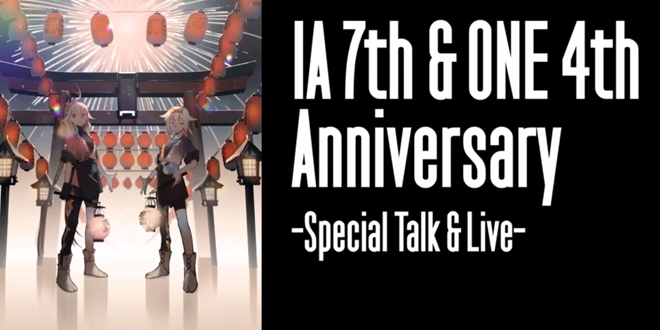 Some hours ago we all could finally follow IA 7th & ONE 4th Anniversary -Special Talk & Live-‘s Livestream via their new Virtual Broadcast Youtube Channel, and of course all happily celebrated IA and ONE‘s anniversary with joy and fun, but let’s have a fast recap of the event together! 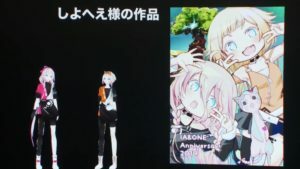 A lot of IA and ONE fans from various different countries gathered to follow the event via Youtube, and it was certainly fascinating to see so much people getting along! 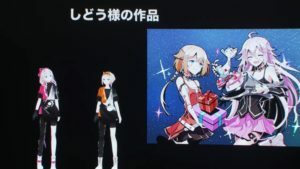 1st PLACE was also there not only in video-form, but also in social form, guiding oversea fans through the livestream and translating for them in real-time. We can assure you it almost felt like being physically there and is something that made us enjoy the show even more. 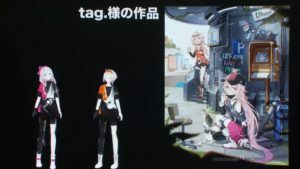 The show began with a fast recap of IA and ONE’s many goals, achieved since the very beginning of their journey, until the most recent ones such as their collaboration with GROOVE COASTER 4: STARLIGHT ROAD, IA becoming Ueno’s Virtual Assistant guiding through the station and surroundings of the area, and much more. 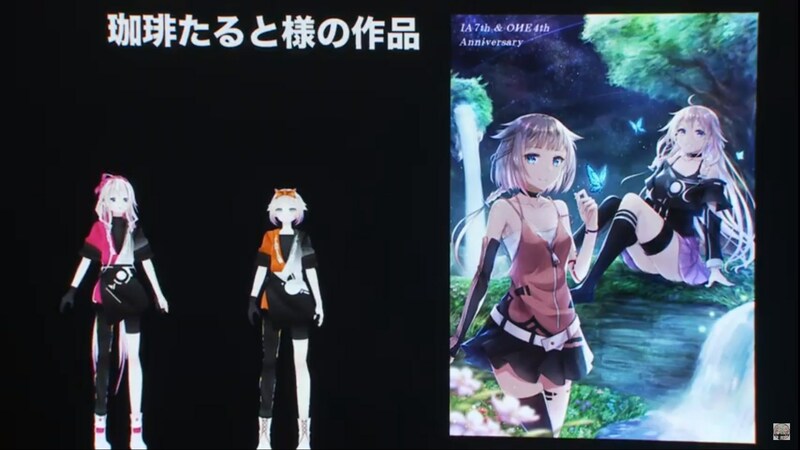 We also had a taste of the official video for IA’s English song “HIGHER” , which showcased perfectly IA English C‘s vocal capabilities. Shortly after we had a Live session including, of course, both of the two divas. IA entered the show in full power by performing two of her most peculiar songs: “Night Sky Patrol of Tomorrow” by Orangestar and “A Tale of Six Trillion Years and a Night” by Kemu. 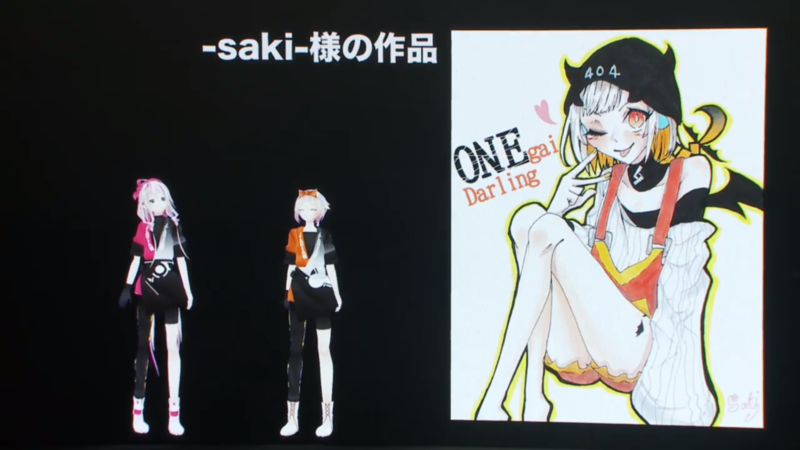 ONE followed her right away with her ultra popular song “OИEgai Darlin’” by Nanahoshi Kangengakudan. 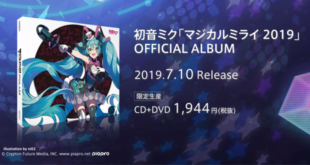 Those songs were the perfect gateway to the real main song of this anniversary “Matsuri”, that managed to get the whole crowd from both the chat and the venue to sing along! 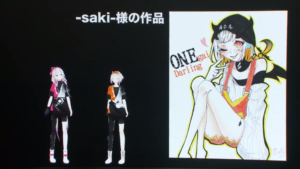 If you missed the event why not check on the Livestream while is still up? You may also remember IA & ONE’s Anniversary Illustration Contest we covered not long ago. 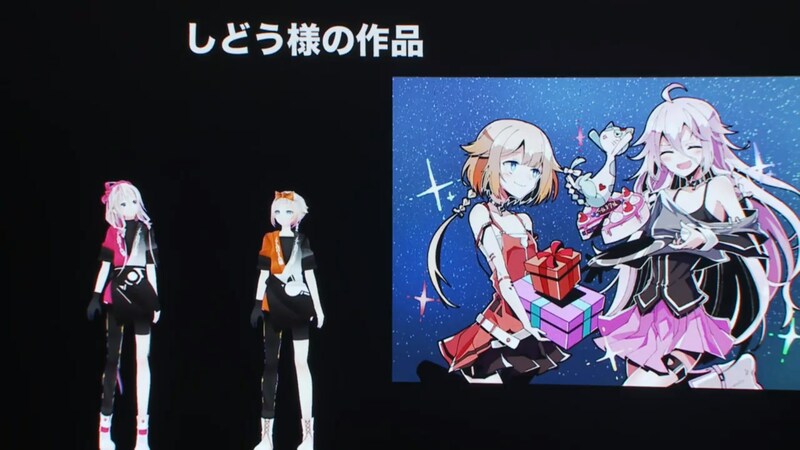 Well, during the livestream they also revealed its winners and showed us those arts! 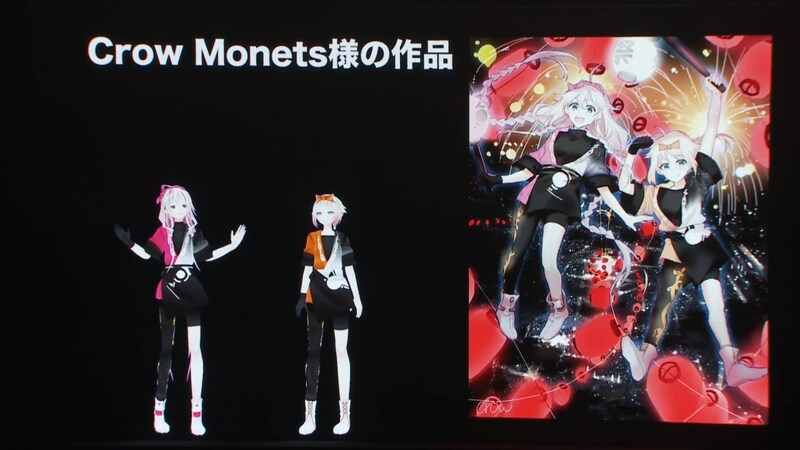 Congratulation to Crow Monet, -Saki-, XRA☆Iaro, Shidou, Shiyobee, Tag. and Coffee Tart for being featured during the event! 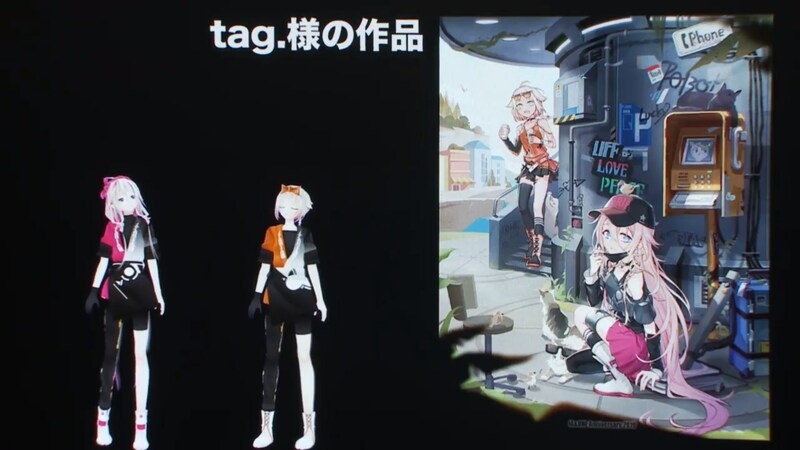 Your artworks were absolutely stunning! 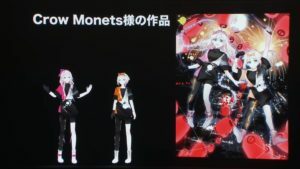 We have also some news to share that were revealed during the Livestream! 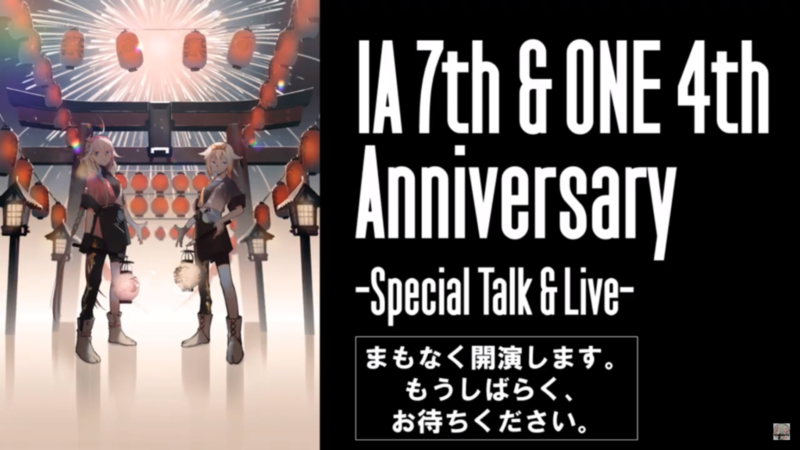 First of all, IA and ONE now have an official TikTok account! 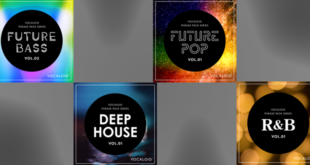 This app allows you to watch short musical clips but even making your own ones using special effects. 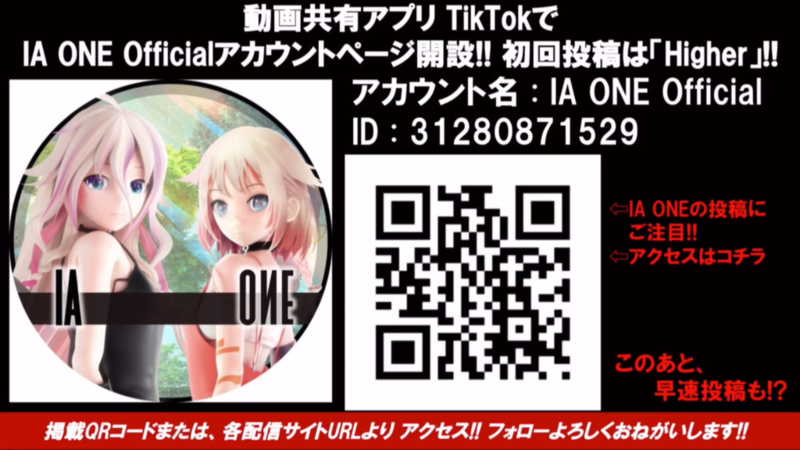 IA and ONE joined this musical Social Network as well now and you can follow them by either using the QR code below or searching for their account using the ID: 31280871529 and the name “IA ONE Official”! You will surely recognize it as their last uploaded clip is “Higher”! 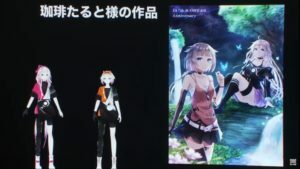 And last but not least, we have a new event announced for “ARIA’s World Tour”. 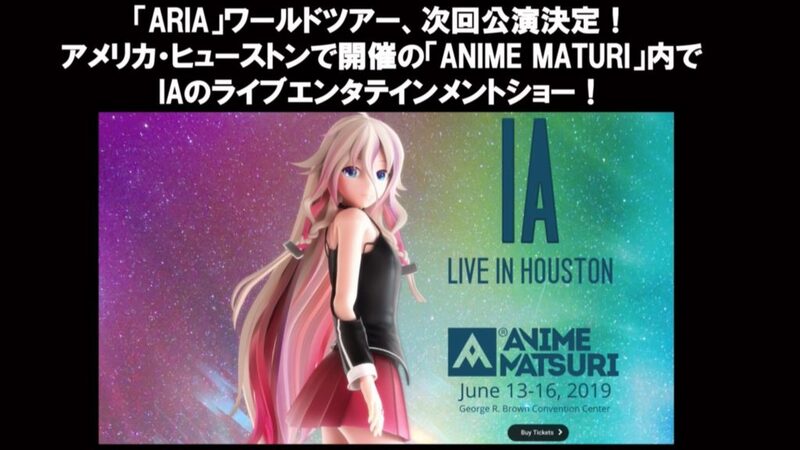 This time we find her in Houston for the Anime Matsuri Convention and will be held starting from June 13rd to 16th of the same month. You should really not loose this chance if you are around there! 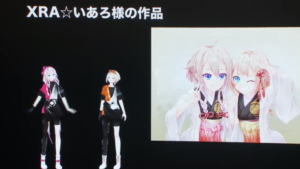 Stay tuned with us on VNN for all the news about IA, ONE and your favorite Virtual Singers! 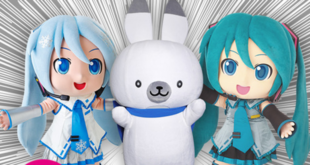 Next Xin Hua 4th Anniversary Party, New Design Contest Voting Session and Lucky Bags!